The yearly SCBWI Recommended Reading List returns today with more great books by PAL members. Members were invited to list one of their books along with a link to their website. The new 2017 list is hundreds of titles strong across all different categories and genres. The list is divided by region, or so that users can download only local authors/illustrators or they can chose to download the entire list. The new list is available on the SCBWI website as of today, November 1. 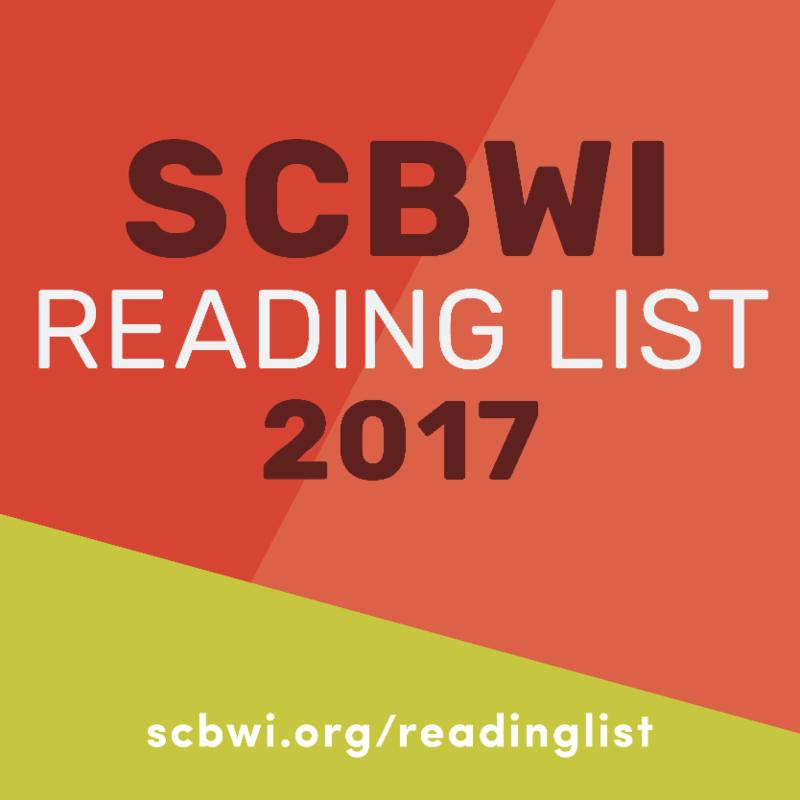 SCBWI will provide strong support in getting the Recommended Reading List into the hands of decision makers in the children’s book field. We will be buying targeted ads and promoted posts on Twitter and Facebook to reach those interested in reading and buying your books. Last year we had over 90,000 impressions from Twitter advertising alone. We’ll also be sharing the reading list across the SCBWI social media platforms of Pinterest, LinkedIn, Instagram, and Tumblr, which reach another 5,000 followers. At the NCTE conference in St. Louis, we will be handing out flash drives containing the list to over 6,000 English teachers and educators. These flash drives will also be sent to a long list of independent booksellers and librarians to let them know that they have hundreds of books at their disposal for their patrons. Our goal is to get your books the best exposure possible among book buyers, librarians, and other decision-makers in the world of children’s book publishing. This entry was posted in australian author, authors, blog, books, children stories, contests, creative writing, Google Ranking, picture book, picture books, self publishing, short stories, Uncategorized, work, writing and tagged authors, Blogging, blogs, children, education, reading, short stories, stories, USA, Work, writing. Bookmark the permalink.